Nadia Nakai Reveals Her Range With Redbat In New Advert! 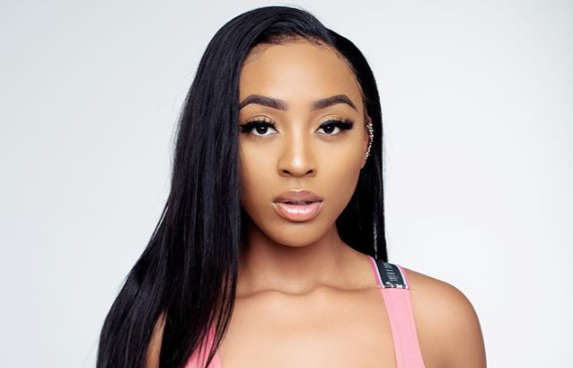 Although Nadia Nakai has only dropped three singles this year, the rapper has been rather influential in the industry. 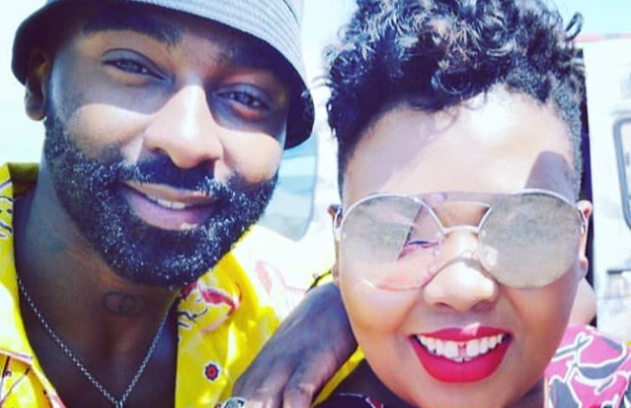 The rapper recently revealed that she has bagged a deal with Sportscene to do a fashion range with Redbat. She has shared items from the range bit by bit over the last couple of weeks. She then went on to share the advert for the fashion range that will be dropping on the 10th of November. In Nadia Nakai’s range there are T-Shirts, caps, sweatpants and sweaters which are shown in the advert for the fashion range.